Taught by seasoned instructors in a two-day format, as compared to the more comprehensive ten-day Wilderness First Responder course. 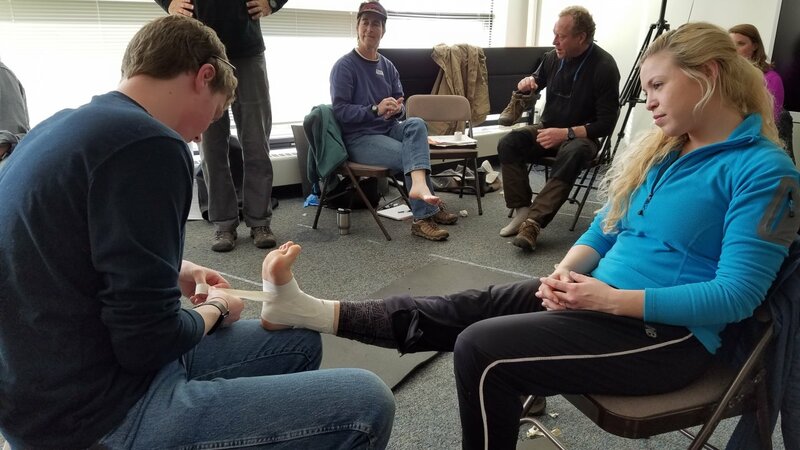 Emphasis is placed on learning the Patient Assessment System, providing effective first aid treatments for injuries and illnesses common in the outdoors, and making appropriate evacuation decisions. 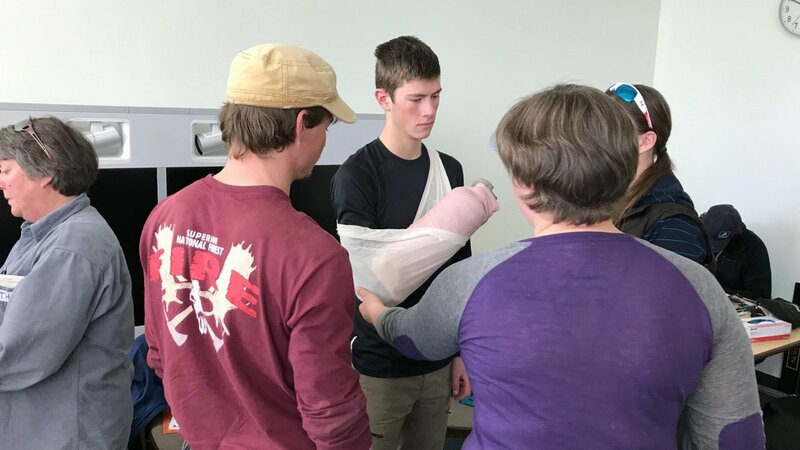 [From Wilderness Medical Institute] Our Wilderness First Aid (WFA) course will help you prepare for the unexpected with a fun, hands-on introduction to wilderness medical care. 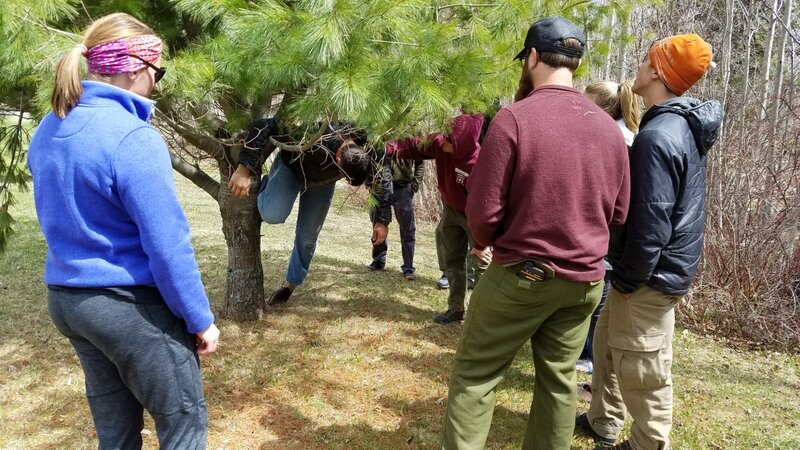 This course is great for people of all ages and experiences, best-suited for those who recreate outdoors where EMS response is expected in a timely manner. 2019 dates have been set for Saturday and Sunday, May 4th and 5th. 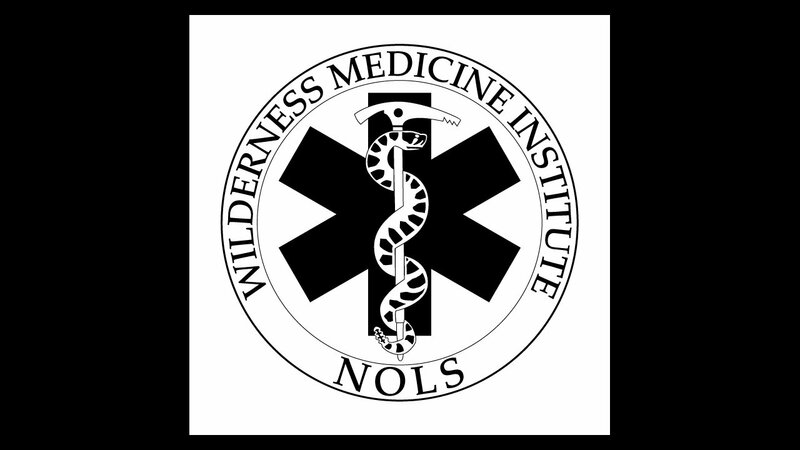 Learn more about Wilderness Medicine Institute WFA courses by clicking here. Class will be 8:00am - 5:00pm. We request that participants arrive by 7:45 so that the class may start on time. In the large conference room, entrance is right inside the front door. (optional) You may bring your personal camping gear on the second day to see how you can use it in a Wilderness First Aid setting. As space is limited, cancel as soon as you know you cannot attend.